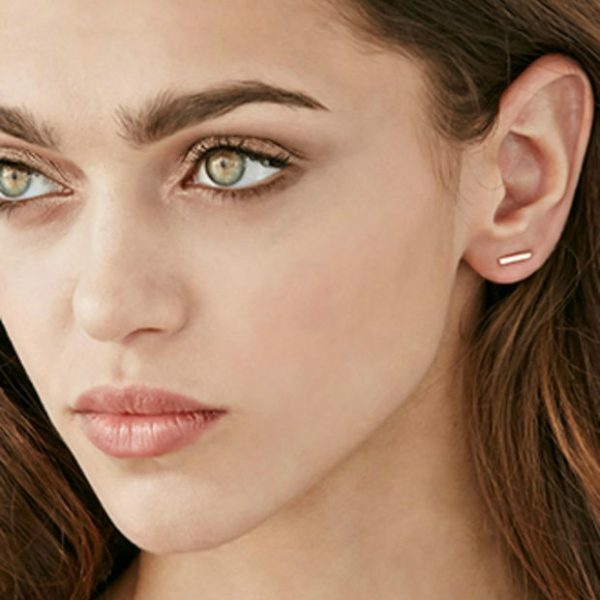 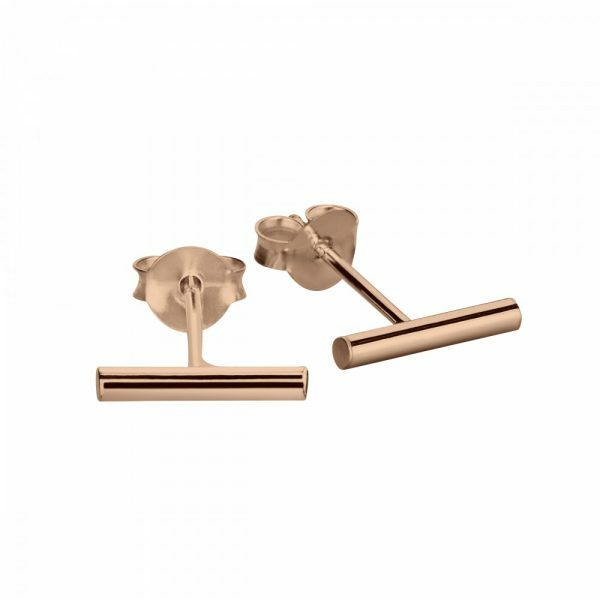 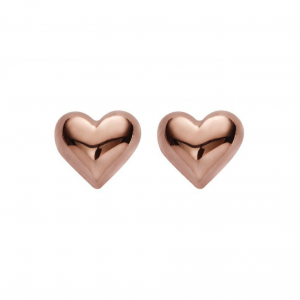 On trend cylinder/bar earring studs in sterling silver, plated with rose gold. 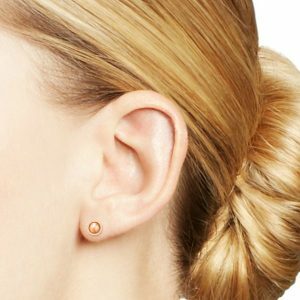 The earring post is in the center which gives nice flexibility for positioning. 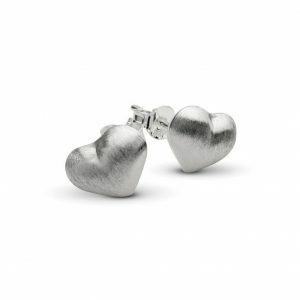 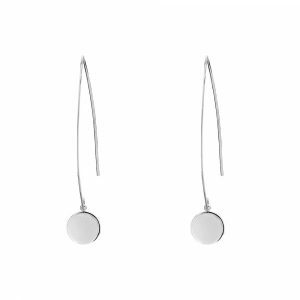 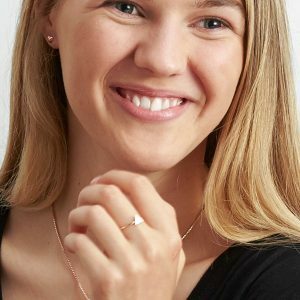 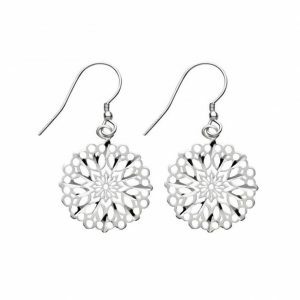 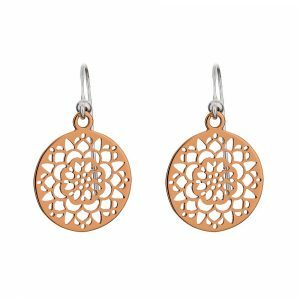 With a 10mm cylindrical rod these are one of the most popular earring designs for the year and are perfect for even the most sensitive skin. 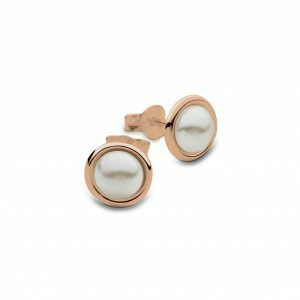 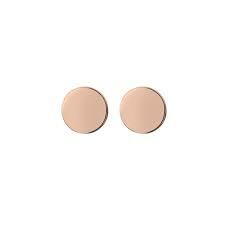 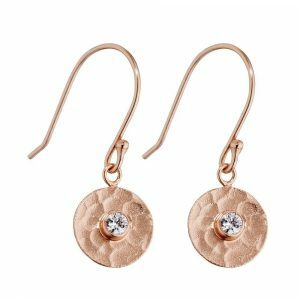 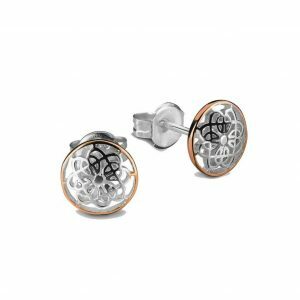 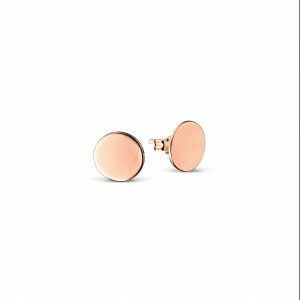 Sterling silver plated with rose gold cylinder stud earrings, sometimes referred to as rod or t-bar earrings. The cylindrical rod is 10mm width. 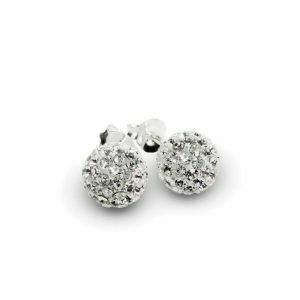 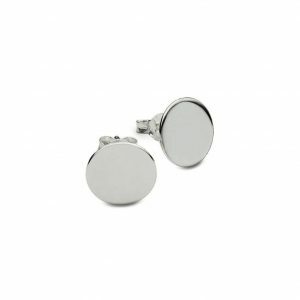 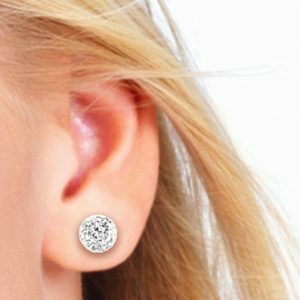 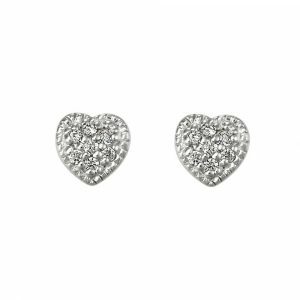 Silver cylinder stud earrings also available.